Although iOS devices and the App Store have transformed the handheld gaming market, the first three Apple TV generations did not attempt to challenge Microsoft’s Xbox, Nintendo’s Wii, or Sony’s PlayStation game consoles for complete control of living room TVs. 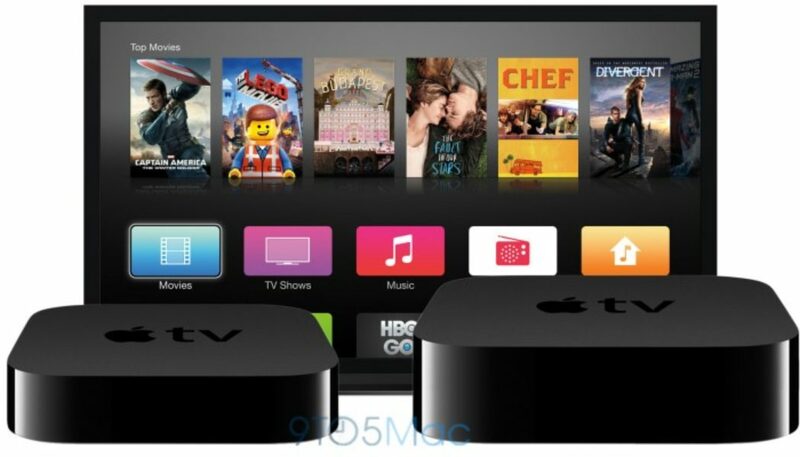 According to sources with knowledge of the product, the fourth-generation Apple TV will actively compete for TV gamers with updated hardware, software, and peripherals that will debut at Apple’s September 9 event in San Francisco. As we reported earlier this year, the newly bundled Apple TV remote control will include both tactile physical buttons and a touchpad interface. According to sources, one of the dedicated buttons will be a Home button, while another will be for activating the integrated microphone, triggering Siri control of the Apple TV. A source who has used the product says that “you can navigate [mostly everything] on the new Apple TV [solely] using the new Siri button.” The source also called the deep integration of Siri a “main focus” for the new box, as its convenience will appeal to non-gamers and gamers alike. 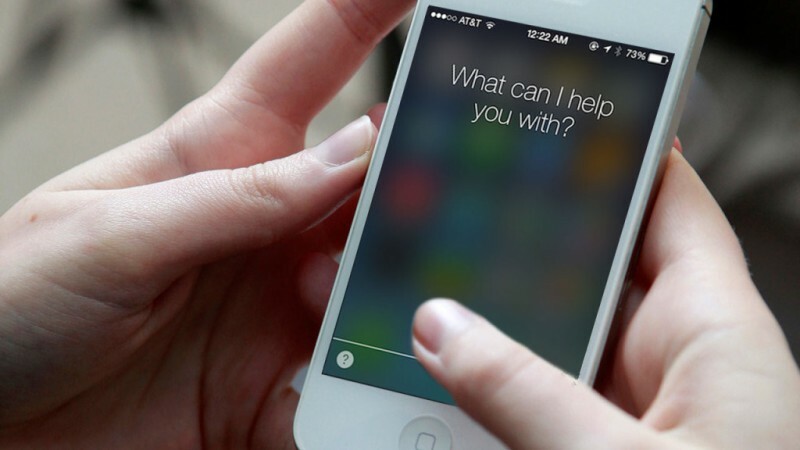 Apple’s new Siri remote, akin to the current Apple Remote, will utilize a standard replaceable battery so users will not need to frequently recharge the device like an iPhone or Apple Watch. For gaming purposes, the remote control will have the built-in motion sensors introduced in the iPhone, as first noted by TechCrunch, so that it can be used as a steering wheel for car racing titles and similar games. Importantly, however, the controller is said to connect to the Apple TV over Bluetooth, rather than using a sensor bar with IR support. As a result, the Apple TV’s support for motion controls is unlikely to include a system navigation and pointing interface akin to Nintendo’s Wii. Like the brand new iPod touch introduced this year, the taller, thicker Apple TV will likely support the latest Bluetooth 4.2 and 802.11ac wireless standards for improved power consumption, data speeds, and signal reliability. Serious gamers will have the ability to choose between multiple controllers for the Apple TV, including the packed-in remote and third-party Bluetooth gaming controllers. Last year, we profiled the controversy surrounding official Bluetooth controllers for Apple devices, discussing how high pricing and limited functionality were leading to modest interest from consumers. Now that the Apple TV will support both downloadable games and game controllers, it seems likely that both software developers and peripheral makers will work to improve their products. Besides Siri support, an App Store, a gaming focus, and a new remote control, the new Apple TV will include a refreshed user interface and an iOS 9 core for its operating system. The new box will be announced alongside the iPhone 6S and iPhone 6S Plus at an event on September 9th. The new living room appliance will then ship in October for between $149 and $199. Stay tuned, as we’ll have even more details on the new products as the event approaches.